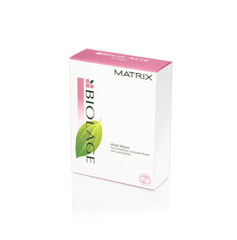 Smooth and de-frizz unruly, hard-to-manage hair. This system offers smoothing versatility with 3 great services: Heat Straightening (sleek, perfectly straight hair), Cold Smoothing (smooth natural looking hair with movement) or 3D Curl (enhanced, smooth curls full of shine). Formulas allow for better overall conditioning and shine and also helps prevent breakage! Long-lasting, true-to-rod curls with a natural look and feel. Gentle Formula. 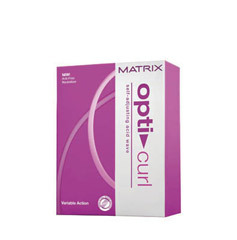 Opti.effects breakthrough technology provides you with curl versitility to create the curls you’ve always wanted. From perfectly coiled full curls to a looser, more modern wave, we’ve got you covered.